A PAYMENT PLAN THAT FIT!! Now, I do not know about any of you, but when repairs add up to over 2000 bucks, I just do not have that sort of funds. Bill and Robert worked with me to get a payment plan sorted out so I could have my car back and still eat for the month. These guys are the greatest individuals to have work on your vehicle. 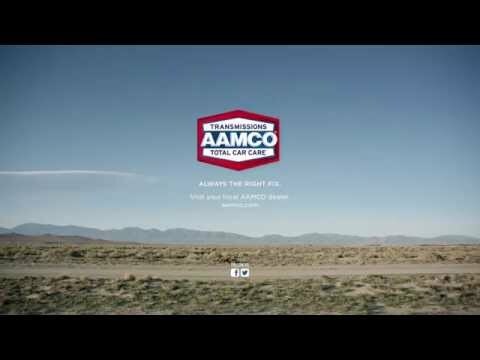 Period AAMCO Transmission in Millcreek is the very best! VERY GOOD!!! I can’t say enough excellent about Robert along with the AAMCO Transmission shop in Millcreek-Bothell. He goes beyond all reasonable expectations to be certain his consumers are satisfied. I even had an incident with ine of his former employees that didn’t technically involve the shop and Robert went out of his way to try to help me resolve the problems…. Visit AAMCO Bothell or find a local shop here.